Bitcoin wallets – what are they? You need a place to store Bitcoin before you can own it. Unlike a real coin, you can’t just hold a Bitcoin in your hand. 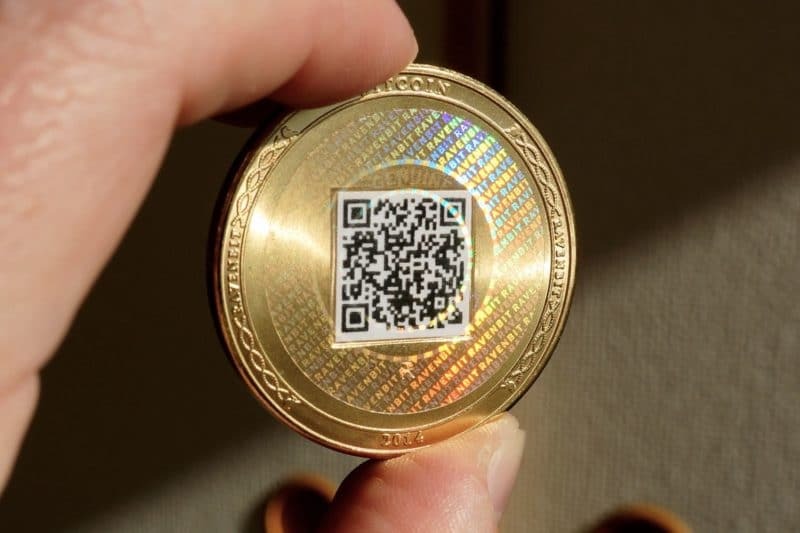 Those cool 3D printed Bitcoins you’ve seen aren’t the Bitcoins themselves. They’re Bitcoin wallets. You need a wallet too, and fortunately, there’s a bunch to choose from. In this guide, we’ll cover how Bitcoin wallets work, and how to store Bitcoin offline if you need to. At the end of this article, you’ll know the difference between a hot and cold wallet. You’ll also see the difference between a private and a public key. Finally, you’ll also understand why physical Bitcoins can, in fact, be wallets themselves. A Bitcoin wallet is where your Bitcoins are stored. The wallet has an address (like a bank account number) people can use to transfer money to your wallet. This address is referred to as a public key. You have a private key as well, which you use to transfer money from your wallet to another. Bitcoin wallets can contain several public and private keys, and these keys can be stored in any readable format. A Bitcoin coin as a Bitcoin wallet. Online Bitcoin wallets are some of the easiest to set up. The majority of cryptocurrency services, like exchanges and debit card companies, will provide you with an online wallet. 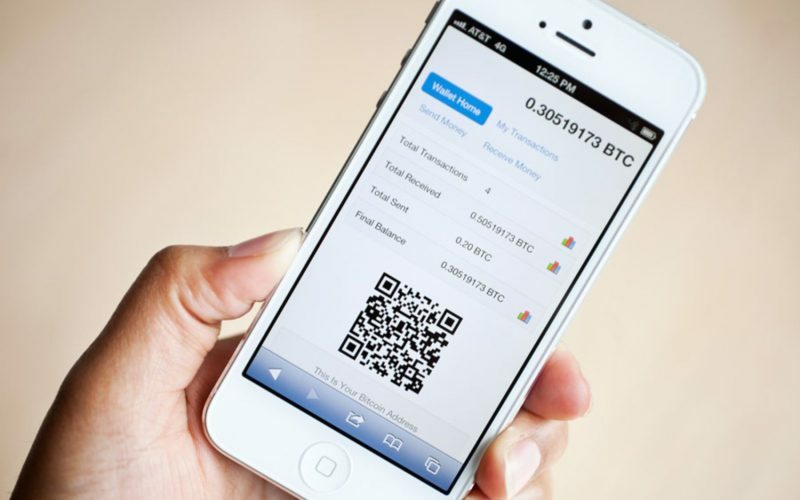 Mobile Bitcoin wallets are downloadable apps that keep your public and private keys. Search for ‘Bitcoin wallet’ on Google Play or Apple’s App Store, and you will quickly find some free mobile wallets. Desktop Bitcoin wallets are software apps similar to mobile wallets. The difference is they are only compatible with your desktop computer. 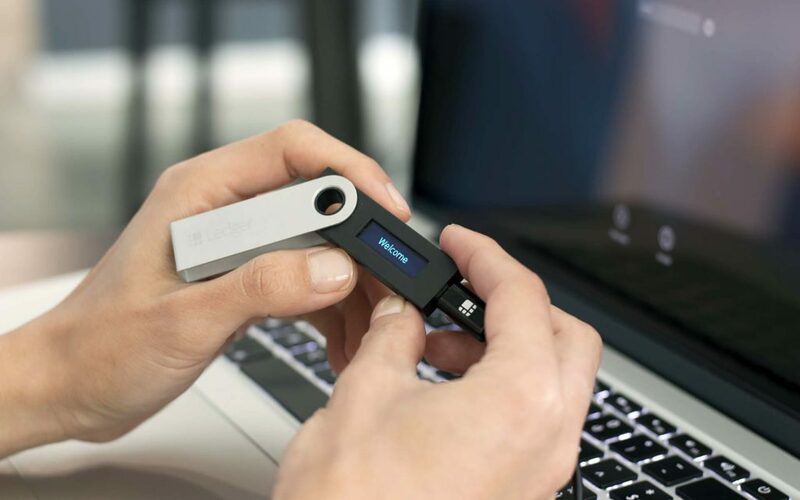 Hardware Bitcoin wallets are, as the name implies, real and tangible wallets. They come in the shape of USB flash drives and usually have their software. Paper Bitcoin wallets are entirely possible. You can make a wallet out of anything you can scribble on. Which kind of wallet is the best for you? Hard to say. It depends on what you value more: convenience or security. If you choose an online wallet, then you’re dependent on a third party to access your Bitcoin. That means you’re not in charge of security. Mobile and desktop wallets perhaps safer, but still susceptible to hacking attempts. Hardware and paper wallets are the most reliable option, as you can take them offline. The term ‘cold storage’ refers to any offline storage method. As you can see from the examples above, hardware and paper wallets are the only way to take your Bitcoin access offline. That said, hacking attempts are not as commonplace as the media would have you believe. The most prominent online wallets are all run by companies who prioritize security. After all, their reputation depends on your safety. Just do your due diligence and read reviews from other users before you trust anyone.